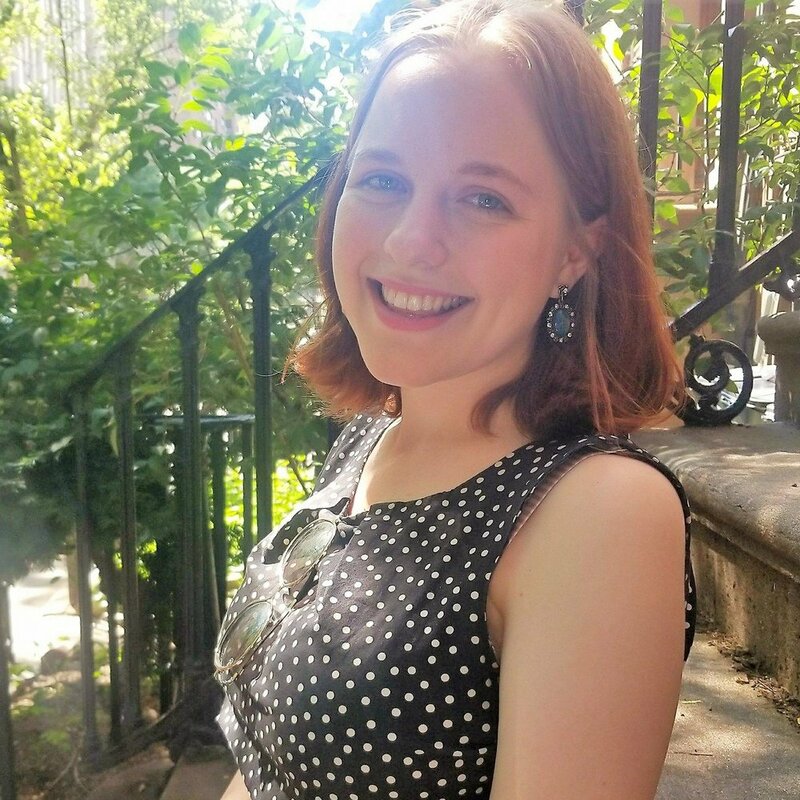 Sarah is a recent graduate of Barnard College, where she earned a degree in Theater with a concentration in Playwriting. Her play The Egg of a Cockerel, Sat on by a Toad was performed as part of the 2018 Barnard Theatre Department Thesis Festival. Other stagings of her work include a production of her one-act play Cold Whole Milk (available on the New Play Exchange!) at Barnard College, which she also directed, and a staged reading of her play Funeral Jane at the 2018 Women's Theatre Festival in Raleigh, North Carolina. The reason that there are no professional and/or stage management credits listed is because she doesn't have any yet. She is beyond excited to make her professional theater/Philly theater/assistant stage management debut with Azuka Theatre! Big thank you to Kevin for the opportunity to work on this show, and even bigger thank you to Evelyn for having a full time job so that I can pursue work in the theater without bankrupting our household. XOXO!